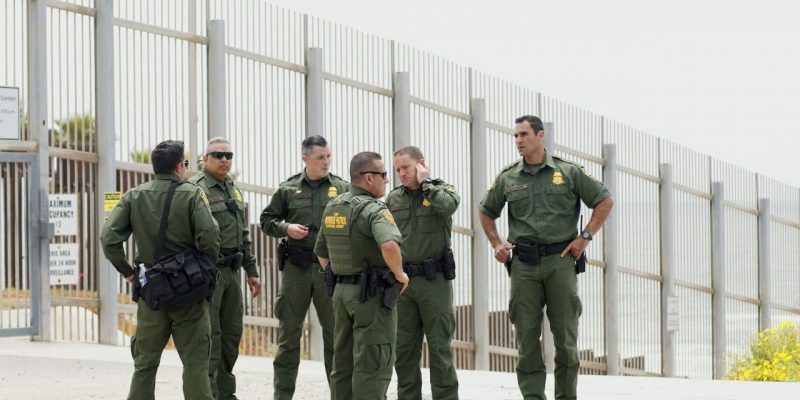 The debate for the securing of America’s borders is back and again the leftists are hiding the true argument: whether a nation’s sovereignty includes securing its own borders. This is the argument we should be having, but of course, it is not. The argument we are having is whether pro-wallers are racist or not because everyone (conservative or progressive) agree that a nation has a right to protect itself from foreign dangers. It is a no-brainer debate, so why are we avoiding it? Well, because the Democrats are running an anti-Trump, anti-Republican propaganda machine and they know it. The response is simple: hold out and keep the shutdown until the Democrats fold. There is no other way to do this but to stick to our guns and be steadfast. Because we aren’t dealing with people anymore. I wish we were, but we are not. We are dealing with an ideology that is completely opposed to our principles, and the only way to deal with something like this is to resist and contain at all costs. The time for discussion and accommodation is over, it is time to keep our heads up high and know that what we stand for is truth and justice and those alone are worth fighting for. We should all know that this battle is even more important than that because there are actors among the Democrats that are also pushing a globalist agenda, and that’s the scariest thing of all. The attack on a nation’s sovereignty, identity, and independence is in full swing now. Globalists, all around the globe and with all the money they need, are making their final pushes for mankind to abolish nations and create a global bureaucracy. That is what we should all be very worried about more than anything and is the most troubling about this campaign against border security because it might as well be about abolishing borders.